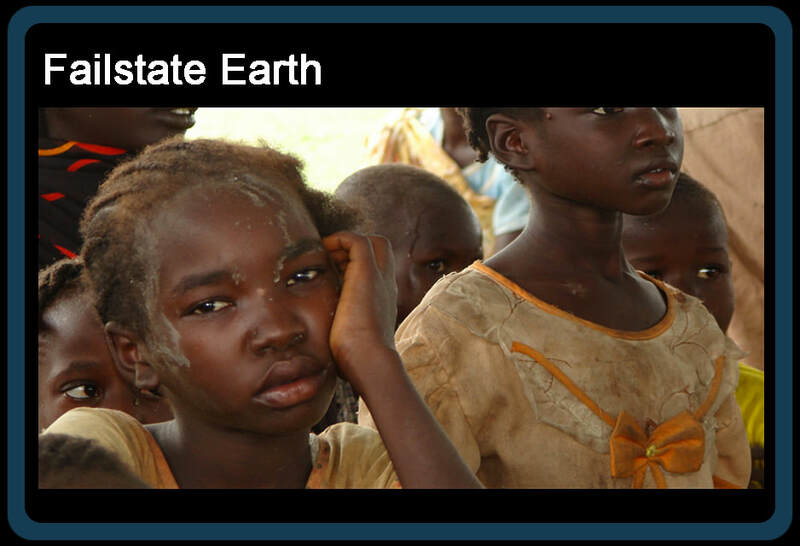 Herewith the unedited EU SHARE Network Magazine April 2019 newsletter with articles on how the system is dealing with the resettlement of refugees from the UK/US/EU war infested Africa/Asia/Asia Minor countries of the world into Europe. We're asking why such enormous conglomerate of bodies is pushing the forever ongoing, costly "resettlement" of refugees from war torn and impoverished countries instead of addressing the real issue e.g. 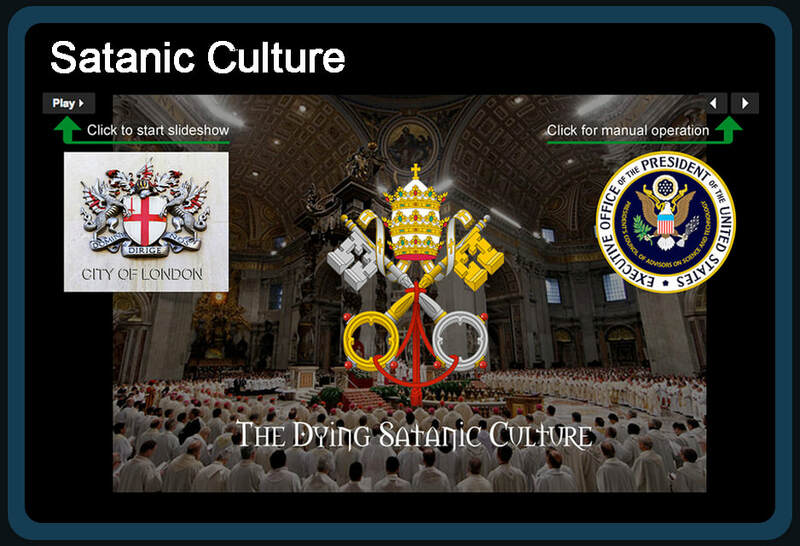 the Military Industrial Complex and the religious, empirical and political institutions that are at the helm of creating the continuous global wars and poverty crisis. We're asking; YOU connect the dots to this lunapark decision making for hundreds of millions of people who just want a life without the political power obsessed and their NWO agendas. All grey text lines are links to organizations, their associates, and their agendas - click on them and start learning how and by whom this world is run. 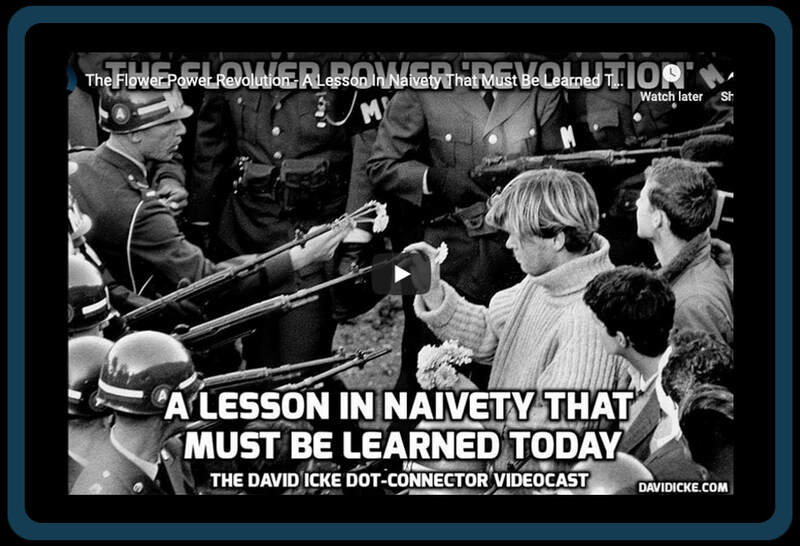 Read, analyze, make your own assessments and stop living as a subspecies to the supermarkets of the military/religious/political/corporations flawmakers. Welcome to Issue 3 of the SHARE Integration Magazine! EDITORIAL: This third issue of the SHARE Integration Magazine looks at global and European solidarity for refugees. The Global Compact on Refugees provides a new framework to coordinate international action, and approximately half of the 50,000 refugees due to be resettled to EU Member States by October 2019 have now arrived. Several European countries have established new resettlement programmes, and European cities and towns continue to welcome newly arrived refugees - making resettlement a reality across Europe. To build on this good experience and maintain positive momentum, we now need to formalise commitments for a new EU resettlement programme starting in 2020. 'SMALL PLACES, GREAT HEARTS' The SHARE Welcoming Communities video series is here! ‘Small Places, Great Hearts’ is a series of films highlighting refugee resettlement and integration in smaller municipalities across Europe, produced by SHARE Integration partner organisations in collaboration with municipality partners. 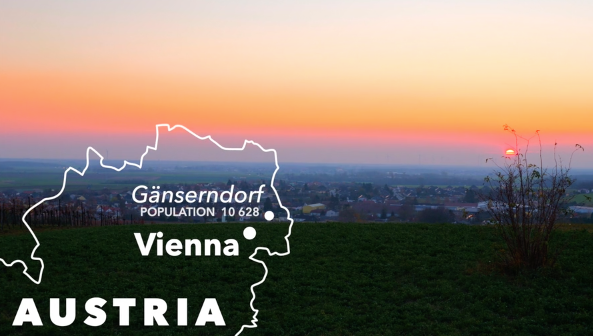 Click here to view the first video in the series, produced by Caritas Austria in collaboration with the municipality of Gänserndor, and check the article on the final page to find out more. In Croatia, a new national resettlement programme for 2019 will receive 103 Syrian refugees from Turkey. 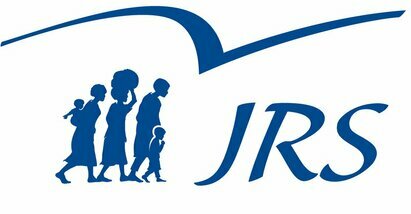 To support this welcome new commitment, the Croatian government has developed innovative new partnerships with the ICMC Resettlement Support Center in Istanbul and the Jesuit Refugee Service in Croatia. Check our article on page 6-7 to find out more about this important new programme and the partnerships that underpin it. 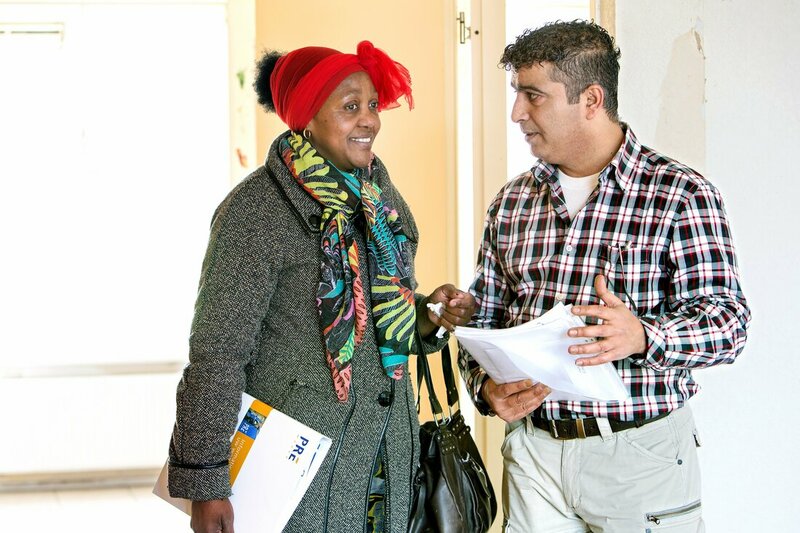 Read onto page 8 to find out how the SHARE Settlement & Integration Roster has enabled practitioners in Croatia to benefit from the considerable resettlement expertise and experience of the Dutch Council for Refugees. The SHARE Preparing Welcoming Communities Training Curriculum aims to strengthen the capacity of smaller municipalities and local actors to welcome refugees. 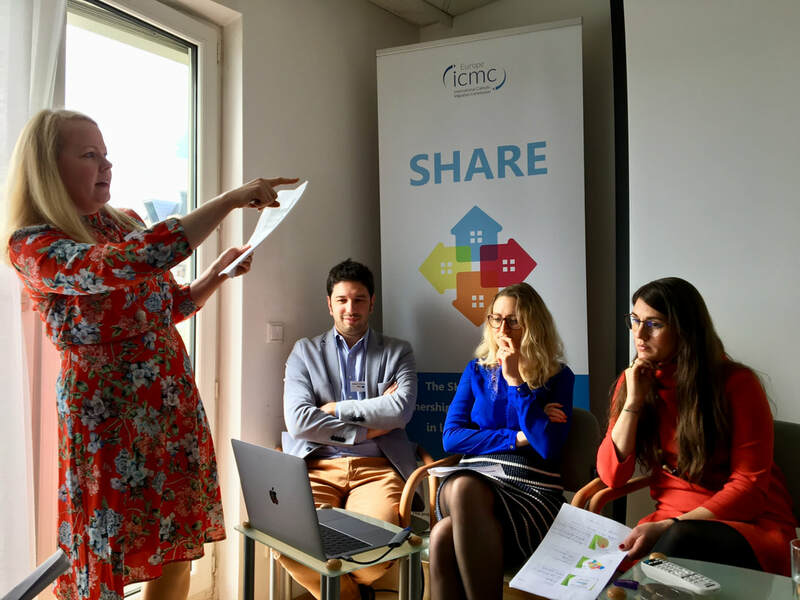 Developed by ICMC Europe in collaboration with SHARE Integration partners, the SHARE Curriculum has since August 2018 facilitated 15 training events in 8 European countries, reaching 462 participants. Check the article on page 2-3 to find out more about how the SHARE Curriculum has been used, the lessons learned and next steps for 2019 and beyond! How can we improve housing availability for programmes to receive refugees? How can approaches to housing better facilitate integration and inclusion? These questions formed the basis for the recent SHARE Network Conference on Housing for Refugee Inclusion, held in Vienna and facilitated by ICMC Europe in collaboration with the Austrian ARGE Consortium. A NEW FRAMEWORK FOR SOLIDARITY? 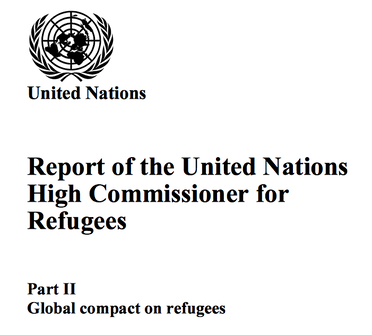 In December 2018, the UN General Assembly adopted the Global Compact on Refugees, a non-binding instrument setting out a common political vision and strategic framework for international action and cooperation on refugee protection. The Global Compact on Refugees identifies resettlement and complementary pathways of admission for refuges as key global protection tools, and sets out key priorities for actions to support their expansion in the coming years. Check the article on page 11-12 to learn more about the conference programme, participants, discussions and key conclusions, and read the conference concept paper. 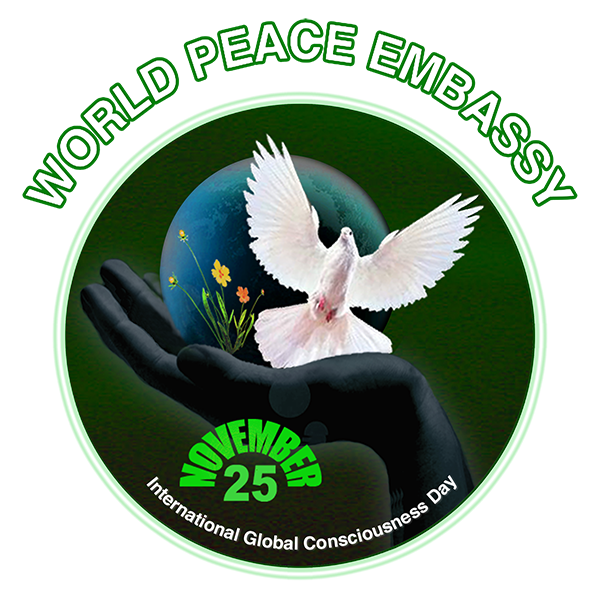 THE ONLY FEASIBLE SOLIDARITY MOVEMENT is one for WORLD WIDE PEACE. Such movement will never be initiated by any military, banking, elite or any other so called "World Leadership" institution. The term "World Leaders" is a farcical paraphrase conditioned set of words void of any merit whatsoever - there exists no such thing as a "World Leader" unless these words are related to people leading the World to catastrophic wars, fake economic schemes, false illusions, poverty and despair. A true solidarity movement for Peace, Justice and Sanity can only come from the uncontaminated minds from within the general non religious/political World population.